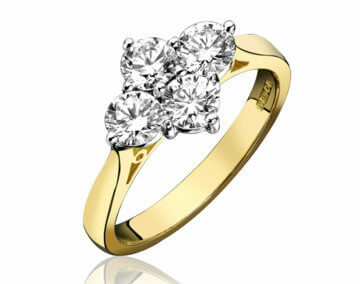 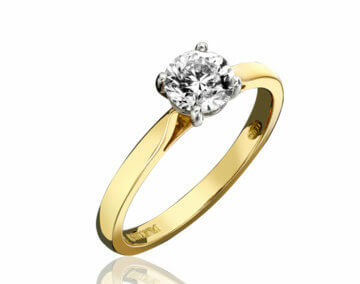 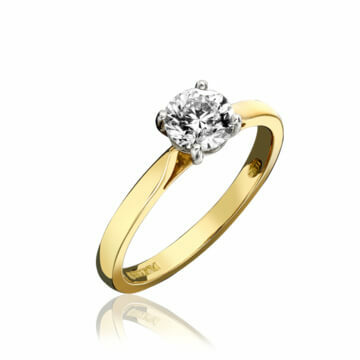 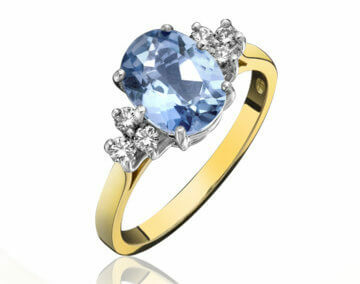 18ct yellow gold brilliant-cut diamond solitaire ring in classical 4 claw setting. 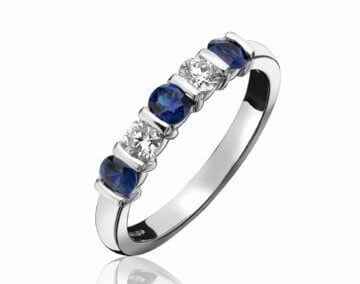 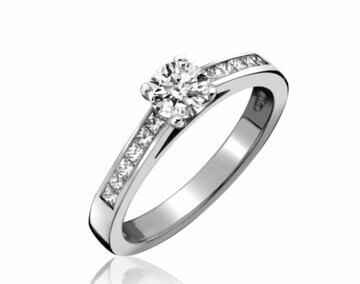 Wed-fit setting to fit beautifully against many wedding ring styles. 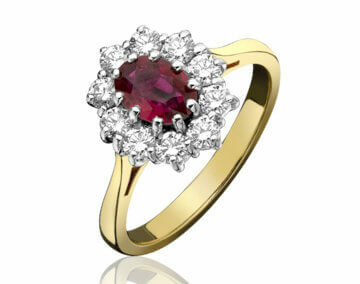 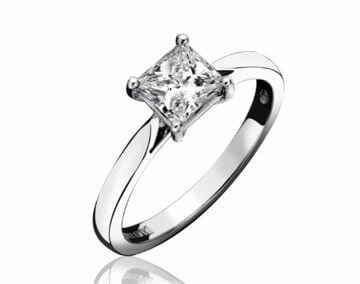 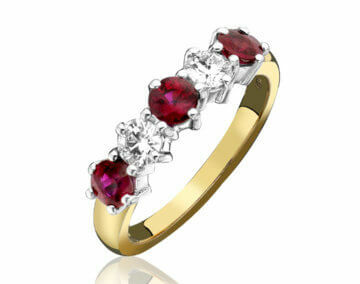 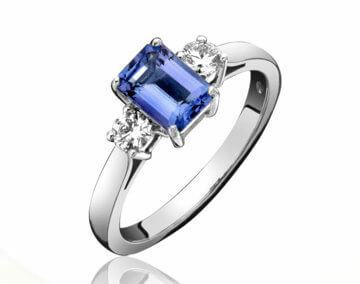 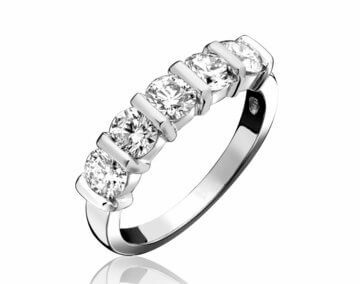 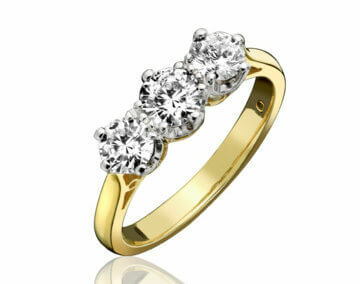 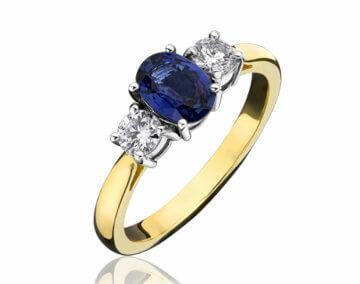 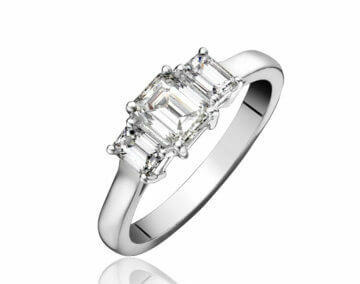 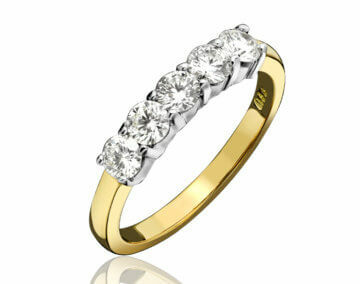 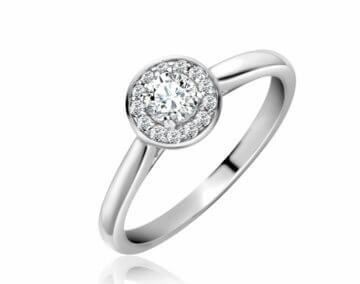 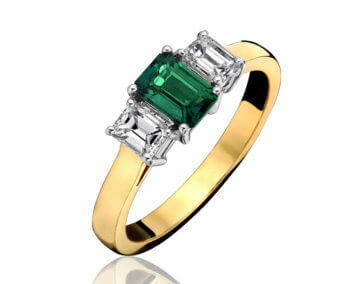 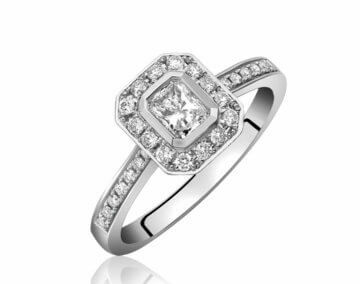 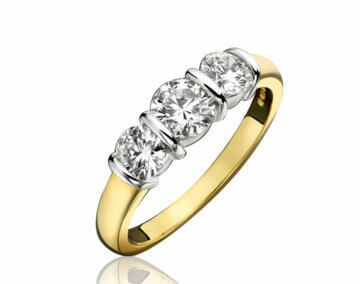 Available in 18ct yellow gold, white gold and platinum.